1.The cute girls duffel bag is used the waterproof material PVC&TPU,which can keep your gear clean and dry. 2.The cute girls duffel bag can hold clothing, electronics, paper documents, etc. 3.It is easy to take,easy to use. 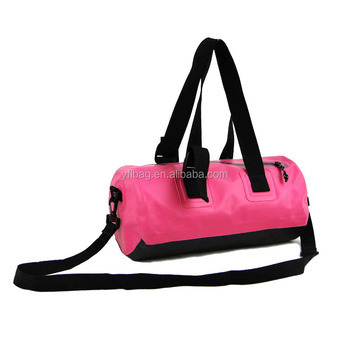 4.When you want to have a trip,you can take the cute girls duffel bag . 5.The cute girls duffel bag is durable,simple,fasion. 6.It is suitable for many people,the men,the women,the student and so on. 7.The cute girls duffel bag is very suitable for the student when they need to Stay in school. The cute girls duffel bag is used the waterproof material PVC,which can reach a waterproof effect.It is easy to use and easy to take,likt the picture shows. It is very suitable for camping,hiking,doing sport and ect. If you have any question,or if you have any idea about the cute girls duffel bag ,please feel free to contact us.